A Norwegian Viking chief named Ragnvald raided the Loire area and attacked Nantes. Count Fulk I of Anjou who claimed the title of Count of Nantes, lost to the viking raiders. 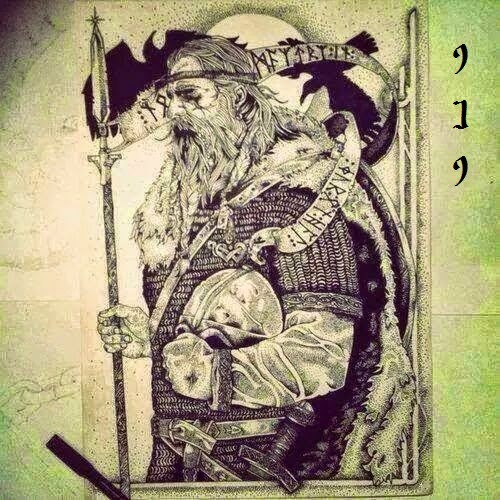 October – The king of Ireland Niall Glúndub was killed while fighting against the vikings at the Battle of Kilmashoge. Tír Conaill and Armagh was raided.